Wicked Theory: Where To Find Our Podcast - And How! Where To Find Our Podcast - And How! In our effort to take over the world, we're constantly looking for places to post our stupid show, we want to infect as many minds as possible and turn each of you into a happy little satisfied listener. The main place to hear us is LIVE ON MIXLR! 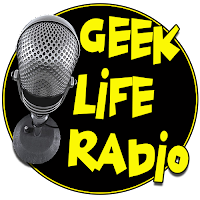 We record live every Saturday at 7pm eastern and you should listen and get in the chat! Sign up to get in there and play some silly games and goof off with other listeners as we talk our nonsense! Once there, click the "Follow" button to get reminders/notifications when we go live! If you miss the live show, well we post our new episodes every Monday! 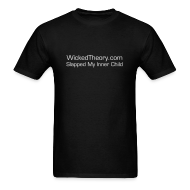 Sure, you can find right here on WickedTheory.com but what if you want more options? No problem, we got ya covered and some of these apps you may already have, but we're going to help you suss out what works for you, so don't hyperventilate, okay? Cool. Below is where and how to find our show, listed in no particular order because each has it's pluses and minuses. 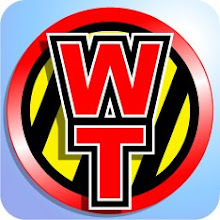 Remember to search "The Wicked Theory Podcast" with these services and be sure to subscribe if they offer it and, hey, why not help us out with a rating or review where available? It helps us gain exposure and potentially more listeners! Conveniently, this app is on all newer iPhone and iPads and can't be deleted so you probably pushed it to some far off corner of your menu, you might have even stuffed it a folder, but now you have a reason to use it! You can subscribe to any podcast on iTunes, get notifications, plus rate and review shows! It's most likely where you get all your music but did you know you can get other great content there too? Yup. Almost all podcasts are posted to iTunes so you can find just about any show you've heard of! Then you can download or stream it, subscribe to it, or rate and review it! Here's our listing! A "24/7 Streaming Radio Station. Music and Talk. All Geek all the time!" That pretty much says it all, but with a focus on nerdy music, geek shows and wrestling podcasts, the mix here is more interesting than one might assume at first glance. Take a browse through their Live Schedule and show directory! We hope to be added to their live playlist soon! Look who has gotten in the Pod-Game! Podcasts are now fully integrated into Google Play Music and you can subscribe to any show you like including us! 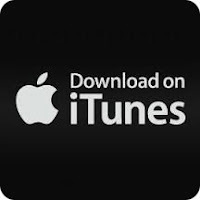 Looking for an alternative to iTunes? Check us out right here! This free app is pre-installed and or available on many non-Apple devices! My brother had it on his phone and never used it and I found it for free in the PlayStation store and now I can listen to shows through my TV! Use the app or listen online! Over 100,000 real radio stations and more than four million podcasts: sports, news, music and talk! Create your personalized feed. Main page! Our Page! 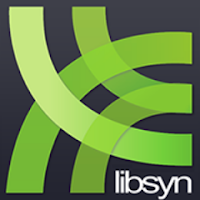 From Libsyn and available free in app stores, this "...is your source for access to over 12,000 of the most popular podcasts available. Get on demand access to thousands of shows and if you don't see one you like, add it! Listen or watch your favorite comedy, sports, tech and news podcasts on your own schedule and discover the best from Marc Maron, Joe Rogan, Aisha Tyler, Dan Carlin, Slate Magazine, Rich Eisen and many more. This app is packed with great features and great podcasts." 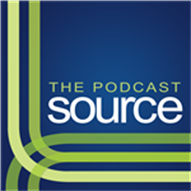 We are a proud member of this resource for those who listen to and/or make podcasts! With a fun selection of show genres and a mission to build the awareness of Podcasts, how could we not weasel our way into this list of incredible programs! This free app service has been around for quite some time and comes preinstalled on many devices and even in some new cars! "Listen to over 40,000+ radio shows and podcasts on your iPhone, iPad, Android or PC -anytime, anywhere! Get the freshest episodes of your favorite podcasts and radio shows streamed directly to your smartphone or iPad - no downloading or syncing. Here's our page! This is another free app you may find already installed on devices and is available in all app stores! "Podcasts were originally designed to be downloaded, and that's still a fine idea. But most podcast apps these days, including iTunes, provide the ability to stream shows on demand. The nice thing about this is you can try a podcast a few times before subscribing to it. 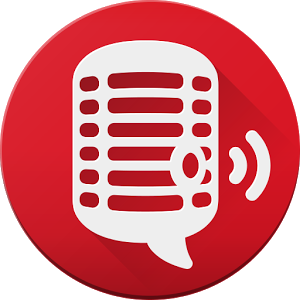 Player FM lets you listen to podcasts without even downloading and installing an app. Even less friction for people getting into podcasts." Our page! We are so proud to be listed here side by side with some of the best podcasts on the web: The Stranger Conversations, Salty Language, Couple Things, Dark Angles And Pretty Freaks, Nerd Church and so many more! All sooo good! All right here! And hey, since you already follow us on Facebook (um, you do follow us, and get notifications, right?) we thought we'd throw in a player there too! 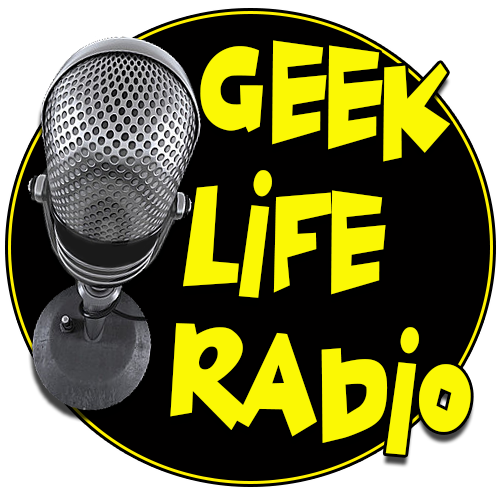 This way, in addition to random but infrequent posts about movies, TV and comics, you can also enjoy listening to us talk about those very same things! Look on our page header for the link that says "CLICK HERE TO LISTEN! ", I bet you can figure out what that does! It will bring you to our Libsyn listing without ever leaving the comfort of Facebook! As if that wasn't enough places, we also post episodes right here on WickedTheory.com! We'll be updating this page as often as possible! If want to recommend a place for us to put our show, drop us an email at Podcast@WickedTheory.com!